PS3 with games » Milton's Community Portal! 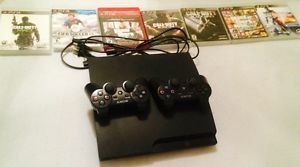 PS4 LIKE NEW WITH BOX!! !